JARO can reupholster or make new your favourite sofa or chair. We have a great range of quality fabrics including velvets and leathers to suit any budget. 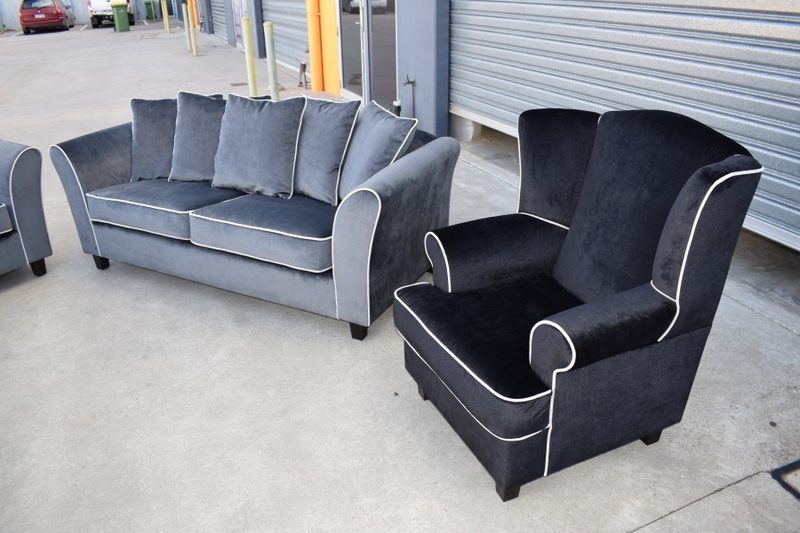 For a quote simply send through some pictures of your items to be recovered or drawings of new items to be made from scratch to enquiries@jaro-upholstery.com.au.